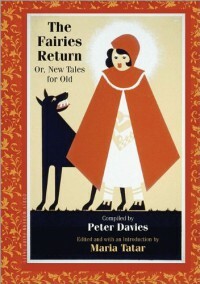 The Fairies Return, or New Tales for Old - Peter Llewelyn Davies, Maria Tatar - review - Writing and Reading and Editing, O My! 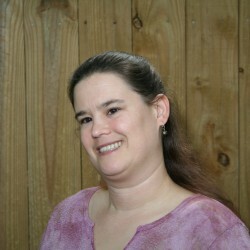 Writing and Reading and Editing, O My! The review for this book will appear on the Sleeping Hedgehog soon. Please be patient.